Just last week, we were talking about the possibility that Broadcom might soon own Qualcomm, thanks to an unsolicited offer the company sent to the San Diego based chip maker. 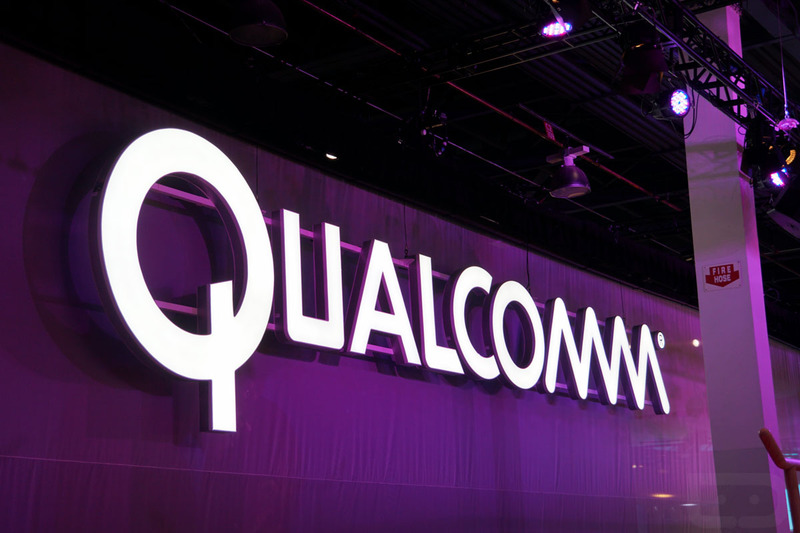 Today, Qualcomm announced that its board unanimously voted to reject Broadcom’s offer. The press release talks about the proposal “significantly” undervaluing Qualcomm because of their leadership position and growth prospects. It also mentions Qualcomm’s opportunities to create even more value for shareholders, especially as we approach the transition to 5G. So yeah, Broadcom is not buying Qualcomm unless they significantly up their offer. Even then, I’m not sure Qualcomm would bite.